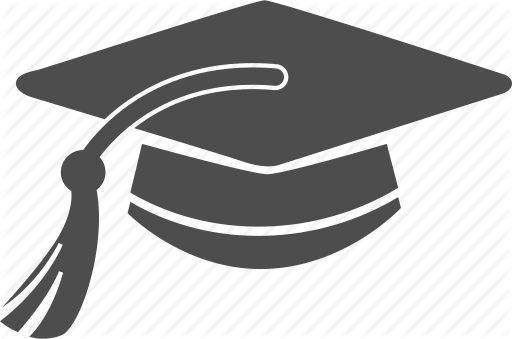 Secure Higher Grades By Acquiring Premium Information Security Assignment Help Service! DEFINITION: Information Security refers to the process of ensuring the confidentiality, integrity and availability of information and all associated information resources/ assets such as networks, computers and the users. According to Cisco (2019, April 3), what is Information security? Retrieved from: https://www.cisco.com/c/en/us/products/security/what-is-information-security-infosec.html "Information security, often referred to as InfoSec, refers to the processes and tools designed and deployed to protect sensitive business information from modification, disruption, destruction, and inspection." Information security is a field of Computer Science that involves all aspects of protecting business information and information assets ensuring the core principles of confidentiality, integrity and availability are fostered. It is one of the most significant fields of concern globally for all business, government, learning institutions, individuals and all who use digital technology and the Cyber Space. It is important to note why Information Security is an issue of great concern, how it affects us and our business, the threats and challenges involved and the possible solutions for a safe and sound environment sustainable development, productivity and success. Information Security is of immense concern because information is a crucial asset to our day to day lives, business operation, government services, military, healthcare, education among other services in modern society and with it is a threat of losing value if we don't have the right information when we need it, or if it falls into the wrong hands. For example, dropping the confidentiality of information about a military operation or modifying information about a patient, possess a significant threat. Losing information integrity and availability of business, education, government services results in enormous loses, economic instability and other consequences. There are three core concepts of Information Security that one must understand: confidentiality, integrity and availability. Confidentiality is limiting information and resources to authorised persons for example access to personnel and patient information, computers, servers, networks and other resources. The integrity of information and associated resources ensure we can trust the source of information and related resources. Cyber Attacks - This is unauthorised access to information and information resources, most often achieved using the internet and networks. There are several ways cyber-attacks can target organisations. Data breach - Unauthorised access to information and resources. This can result in loss of confidentiality, modification, data loss, etc. Cyber-attacks are examples of information security threats, and information system poses a significant risk to information. Lack of a sound information security policy and defence mechanism can be quite devastating to both individuals and organisations. Availability - Information and associated resources need to be present when required, however, a security concern crops up when the information is not available and the user can't access it when in need. Institutions need to be ready for the possibility that their technology might merely stop working. Information Systems can fail, files get lost, and documents can get modified or disappear. If the problem isn't immediately resolved obviously, you'll need to stop or limit the amount of work that can be executed until you find out the problem. Good Information security results into financial gains, trust and an excellent reputation for business, reduced data breaches, timely and cost-effective operations, the success of military activities, medical and scientific achievements, right knowledge and resources to work with. Institutional leaders will make informed decisions pertaining to potential risks and hence ensure compliance with standards and regulations such as ISO to their critical information regularly. An ISMS is a defensive mechanism to advanced persistent threat (APT) to minimise the impact from these external threats of various cyber- attacks. Depending on risk assessment, Informed Information security decisions can be made to implement technical, management, administrative and operational controls, at most cost-effective means of reducing risk. It is good practice to prioritise risks for a good return of Investment in information security. Improving credibility for organisations and trust among internal and external partners and vendors. Reliability and integrity are the key factors in business achievements. ISMS creates awareness throughout the business sphere for information security risks, involving all staff in an organisation and therefore lower the overall risk to the organisation. Information Security remains a global topical issue of concern to everyone, with evolving trends that need combined efforts to mitigate cyber security threats and other associated problems for enterprise development and success. WHY STUDENTS AVAIL INFORMATION SECURITY ASSIGNMENT HELP FROM EXPERT WRITERS? Lack of time as students are involved in other tasks or the prior commitments for more jobs. Information security assignments are tough to finish. It is very difficult and essential for the students acquainted with all the updated changes every time. Topics on information security are usually related to other computer and internet concerned problems. 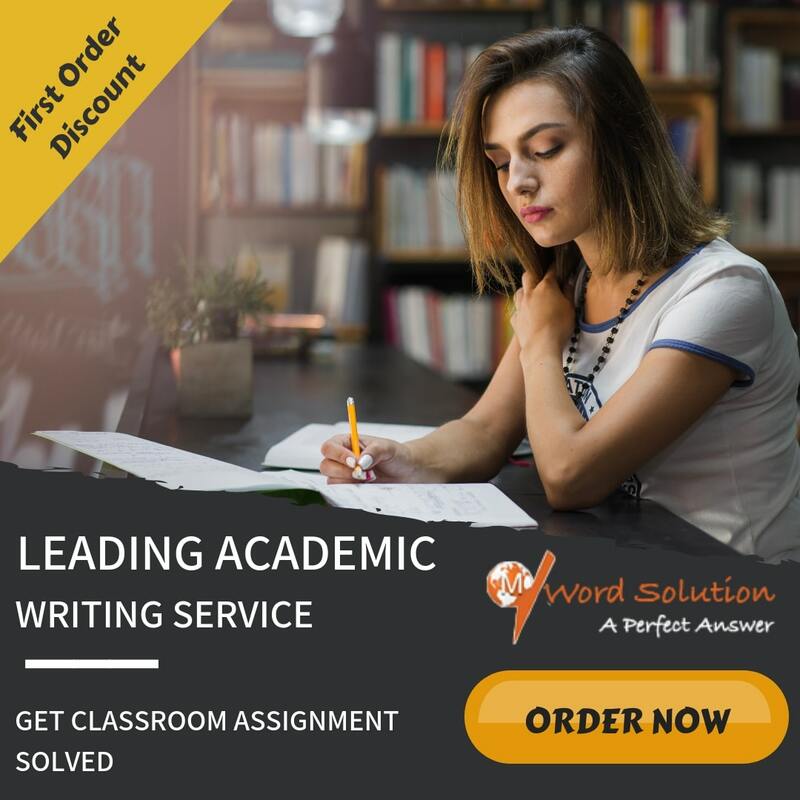 An expert direction from a highly qualified tutor linked with Mywordsolutions can design the assignment task much easier and faster. That is why students around the globe keep a close check on the Information Security Assignment Help assistance of Mywordsolutions. And for this only reason, they never fail to submit their projects on time. The professionals here use the best possible resources and the updated tools to check plagiarism. Furthermore, the writers at our online Information Security Assignment Help desk, professionally tailor each assessment document as per the needs and specifications of every scholar. At the same time, students never confront the common issues like plagiarism, unfocused writing and many more.